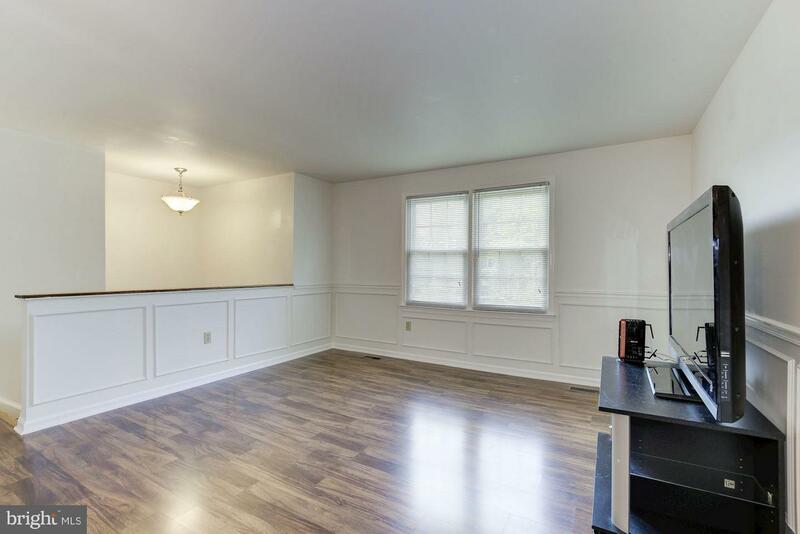 IMPROVED PRICE ! 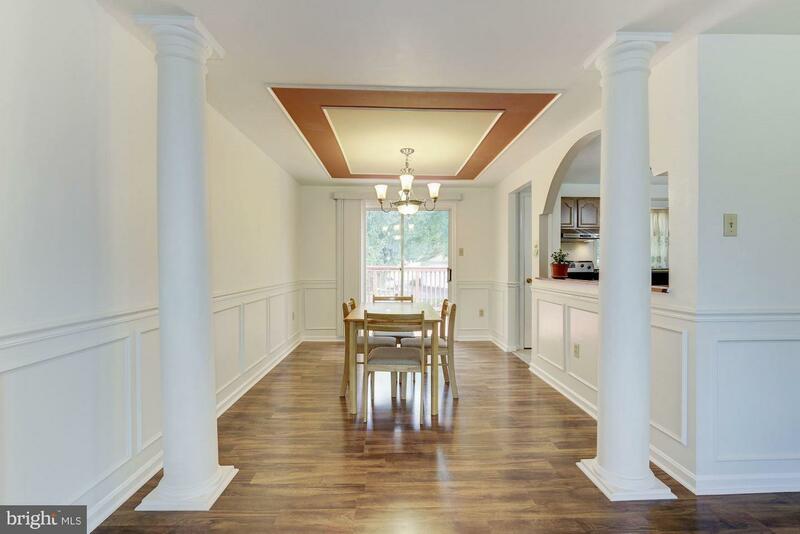 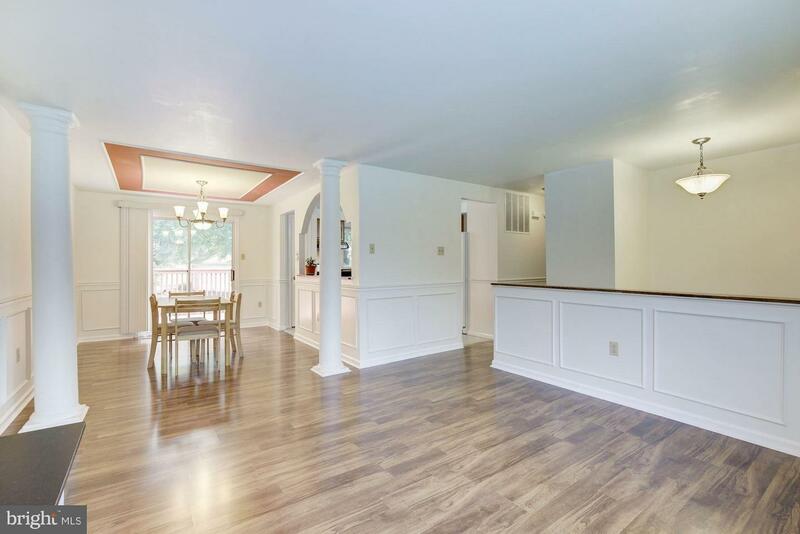 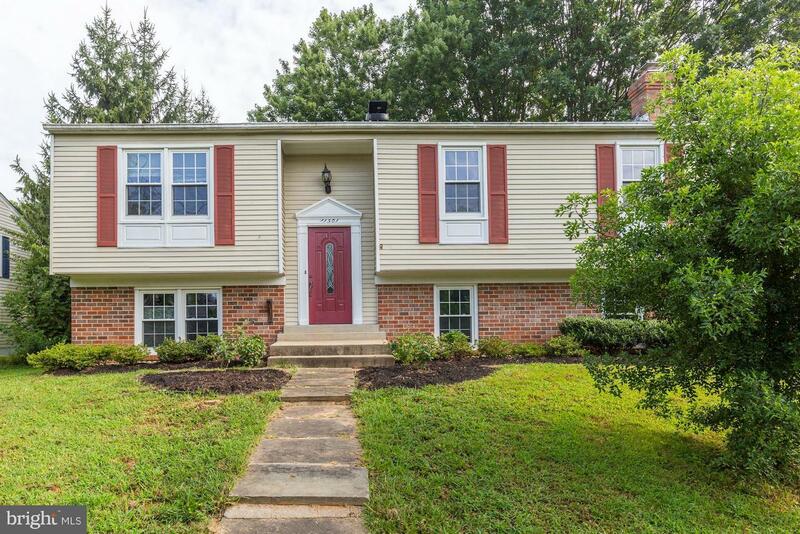 Beautiful split foyer home with many updates throughout, 4 BR, 3 FB, separate living and dining room. 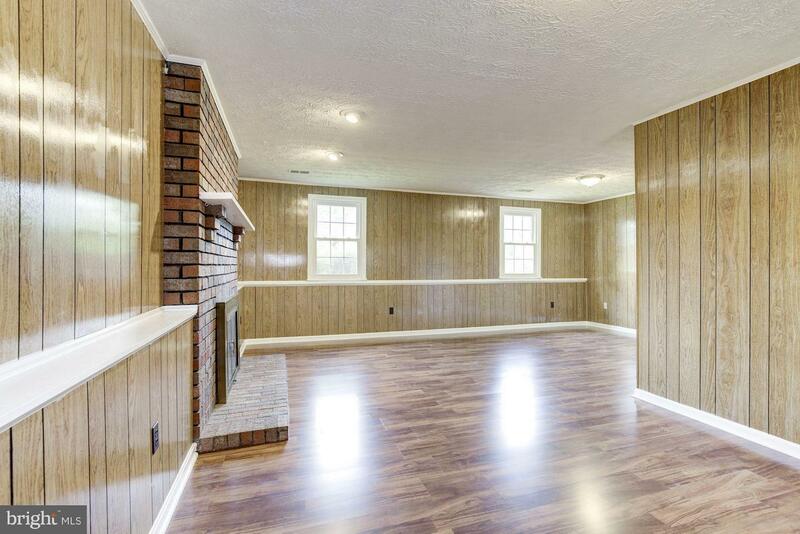 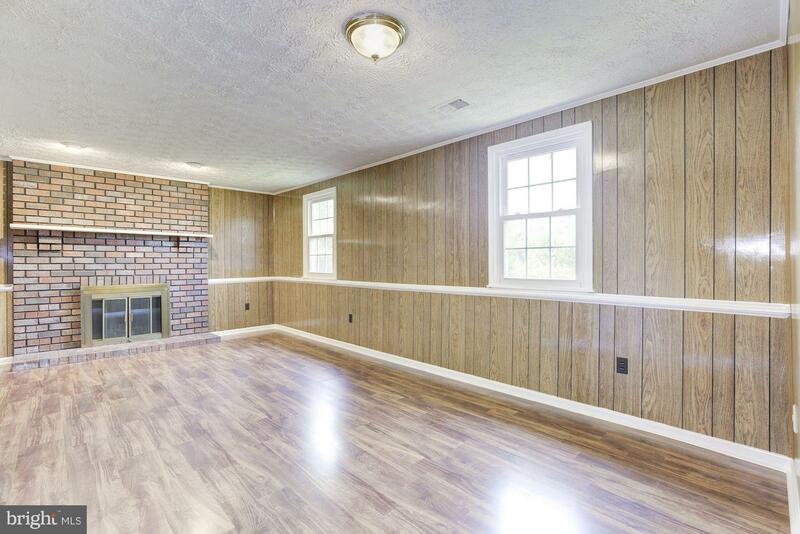 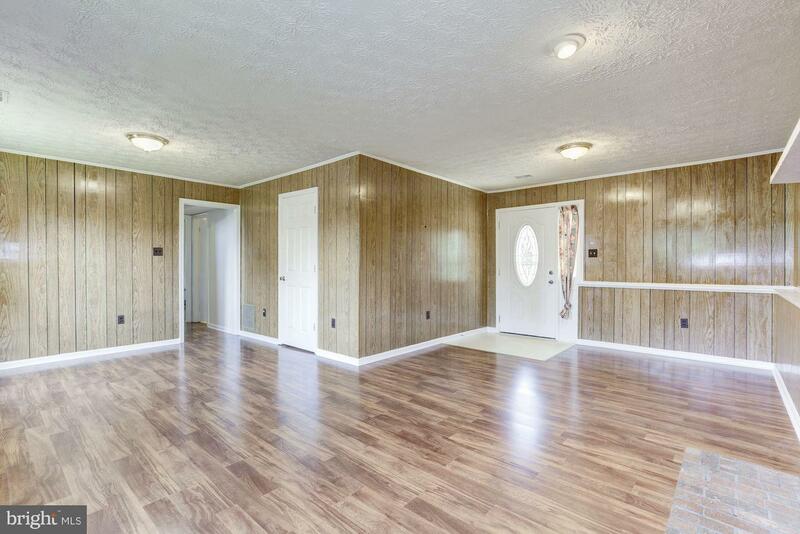 Family room with wood burning fireplace, retro paneling. 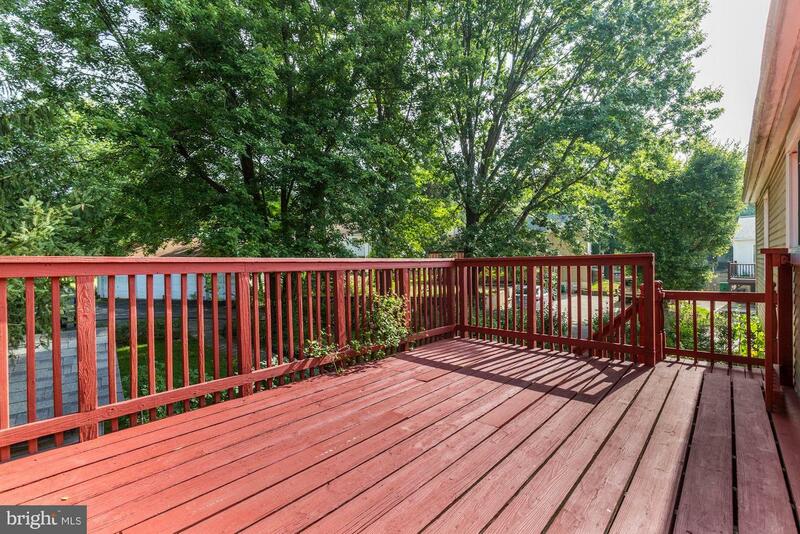 Large deck overlook flower & vegetable garden. 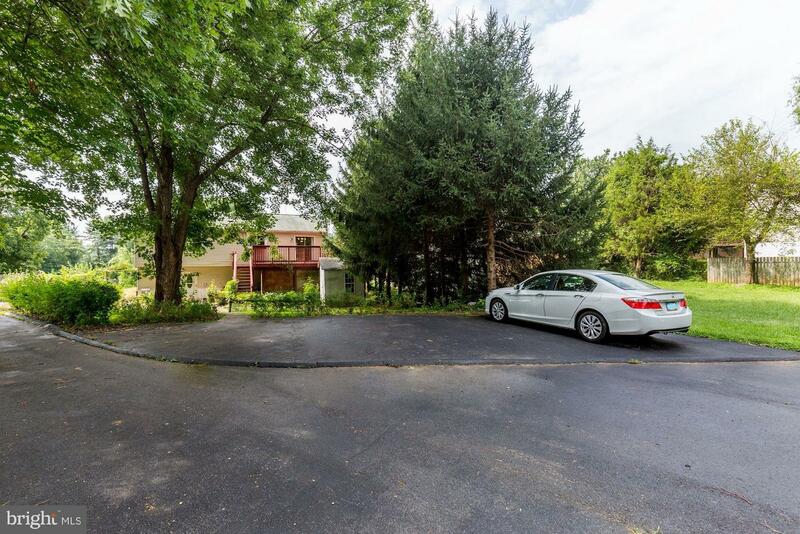 4 private parking at rear of house plus street parking. 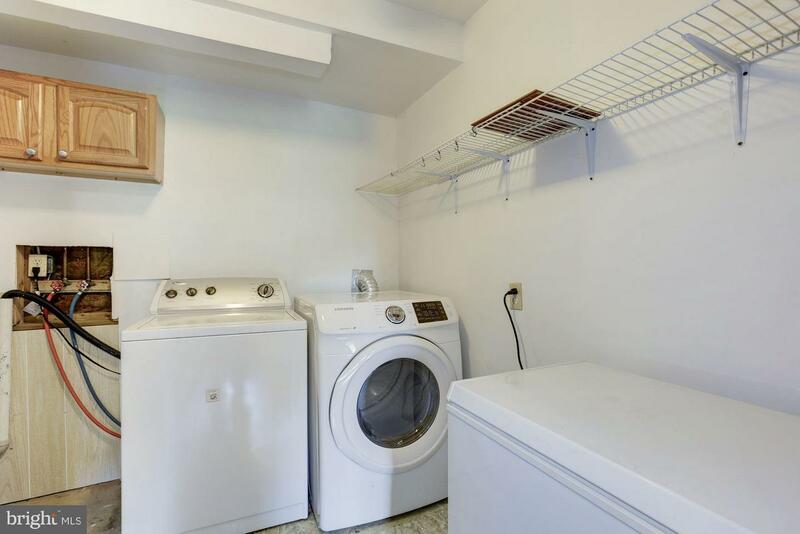 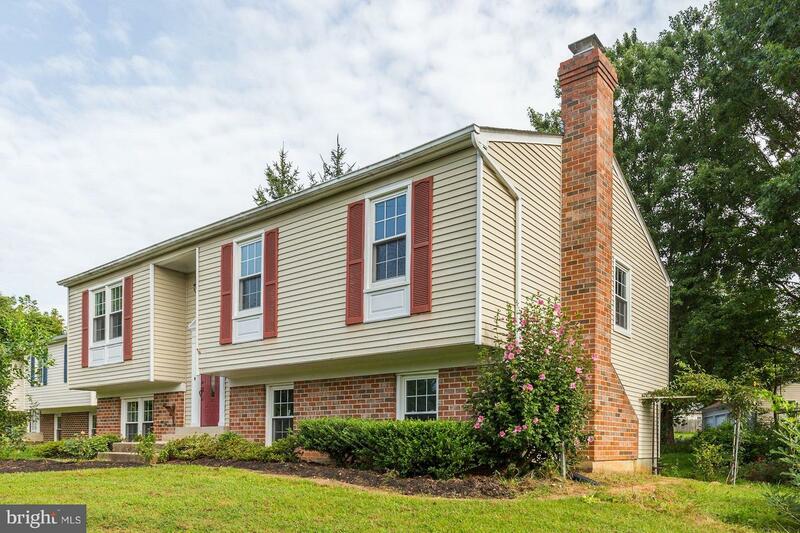 Convenient location and yet enjoy quiet community living. 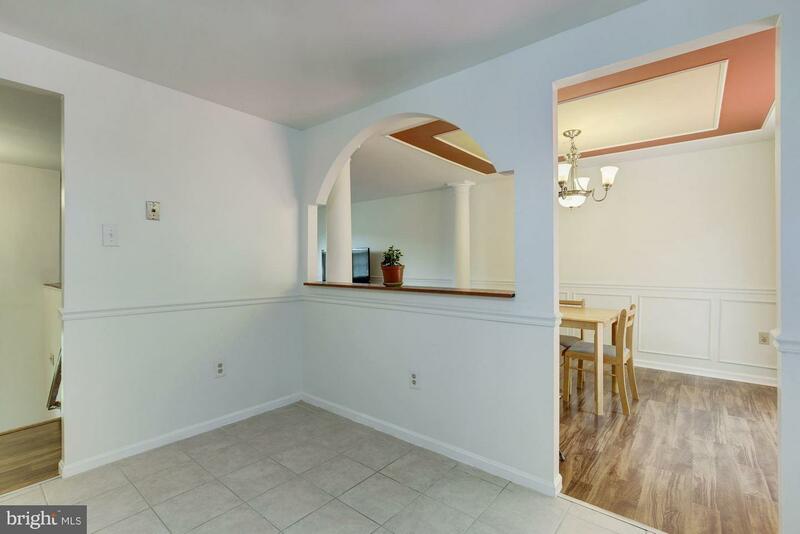 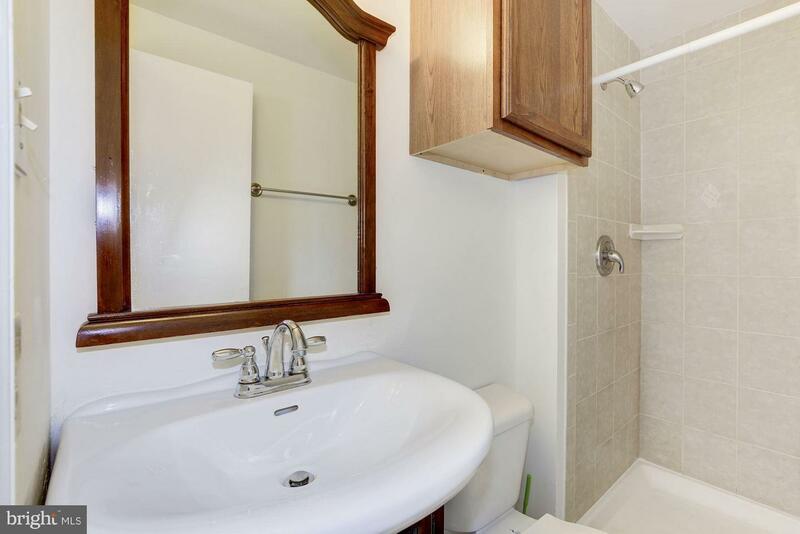 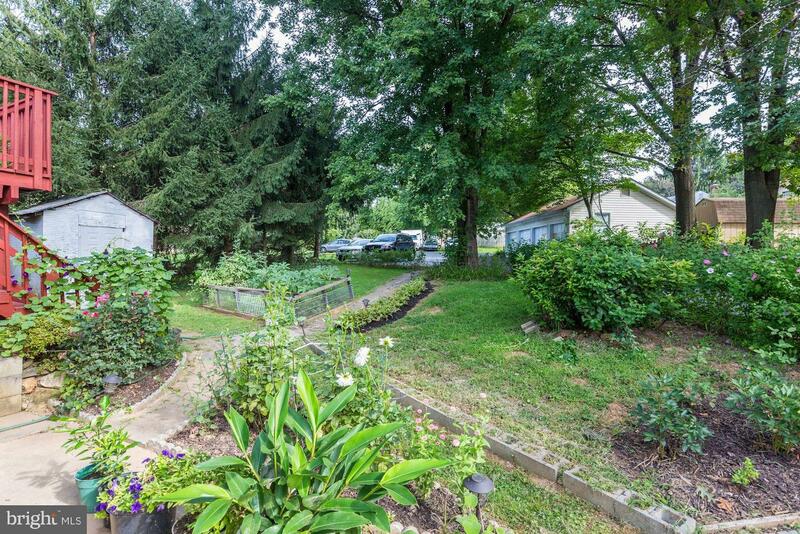 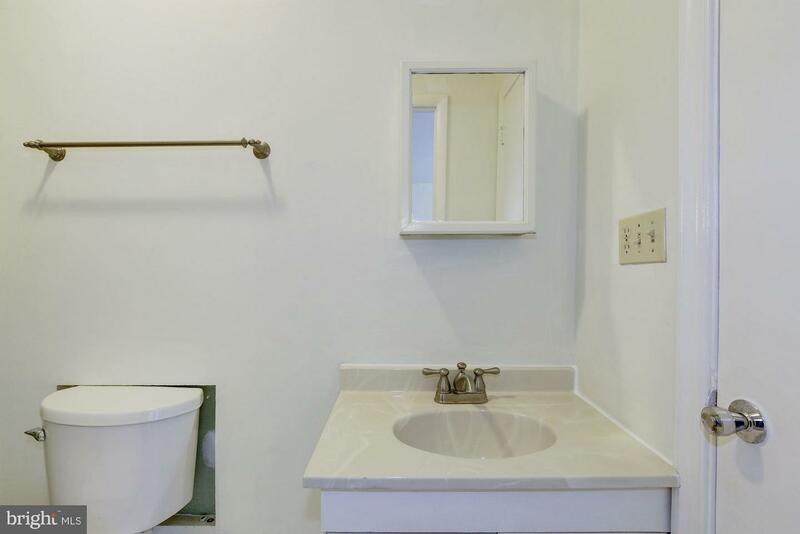 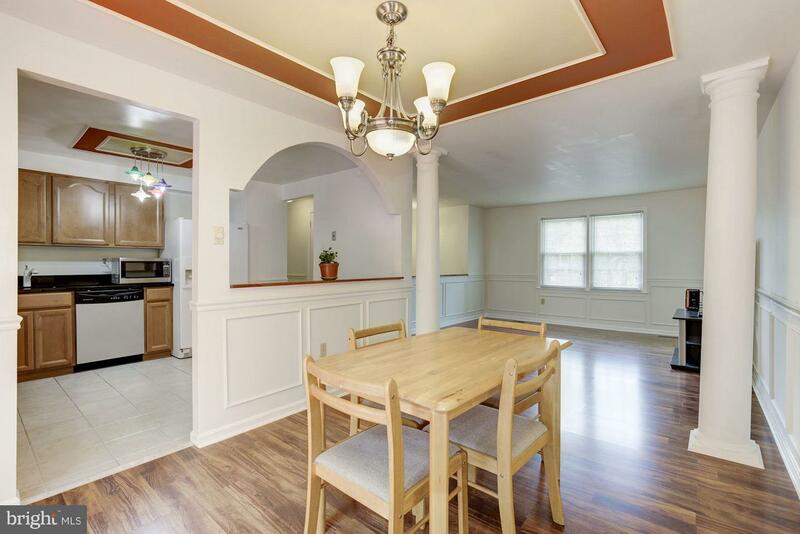 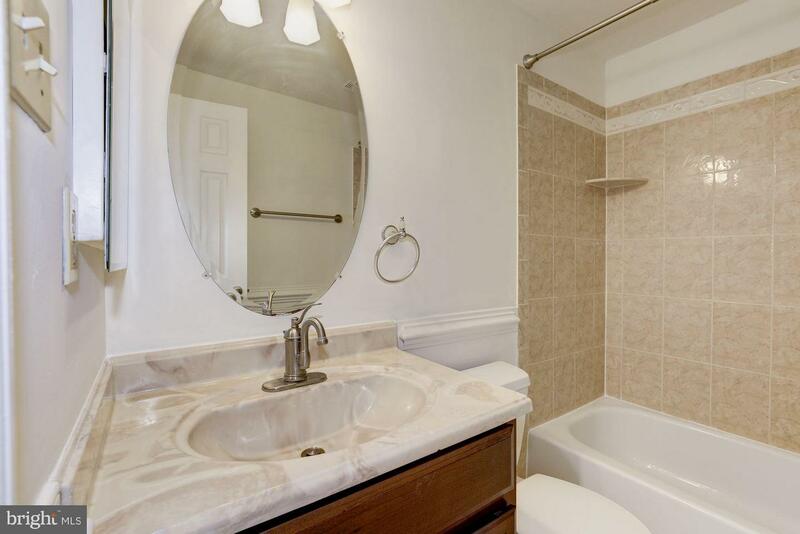 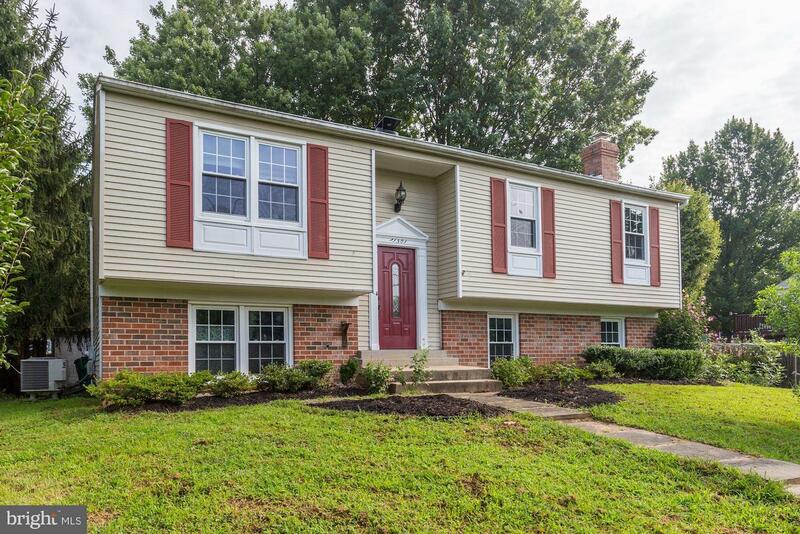 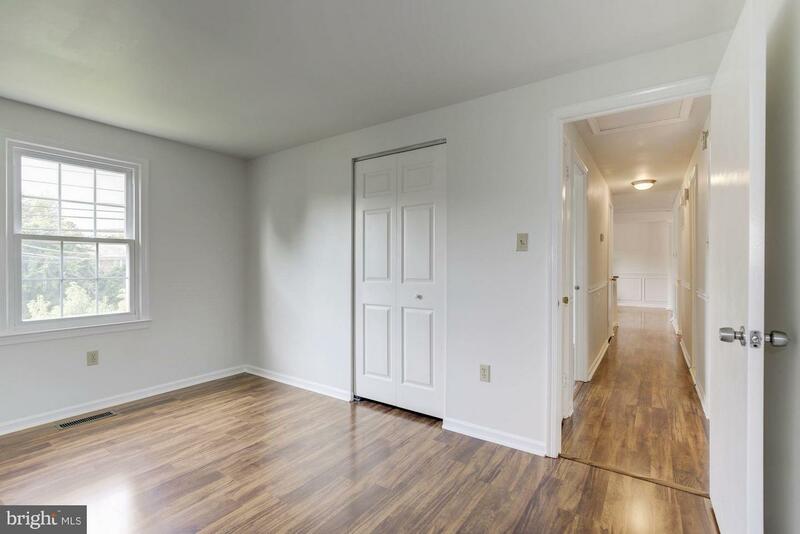 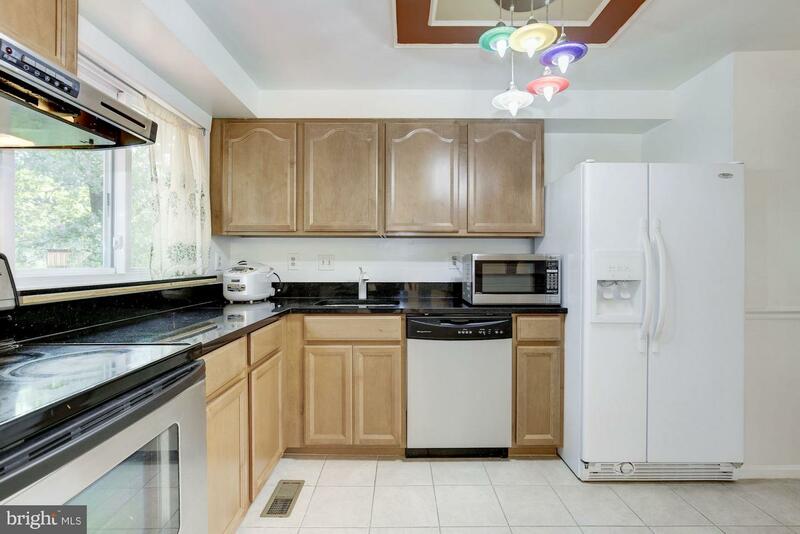 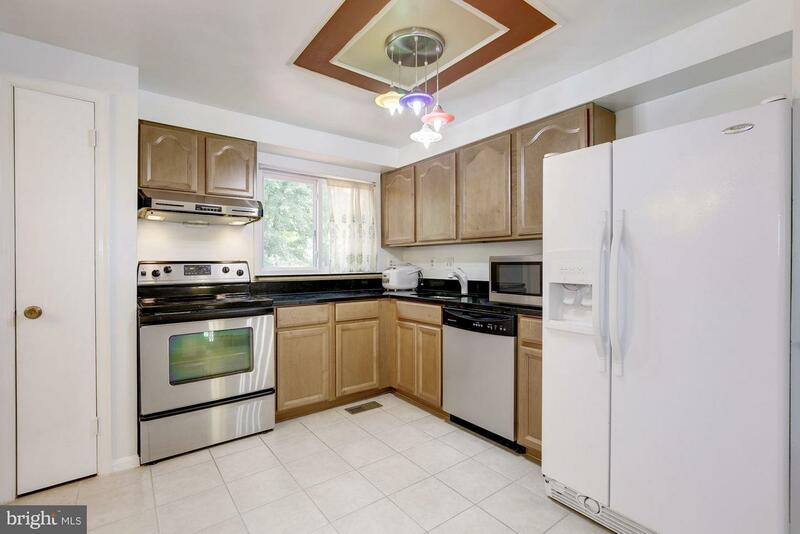 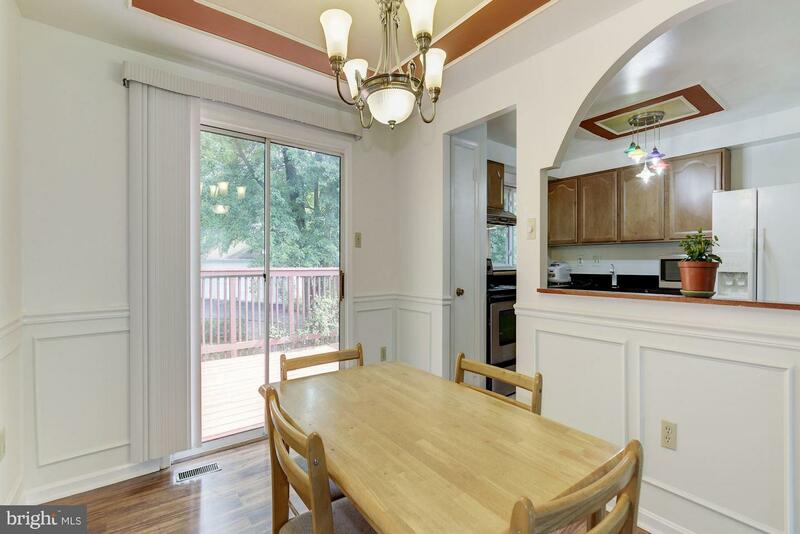 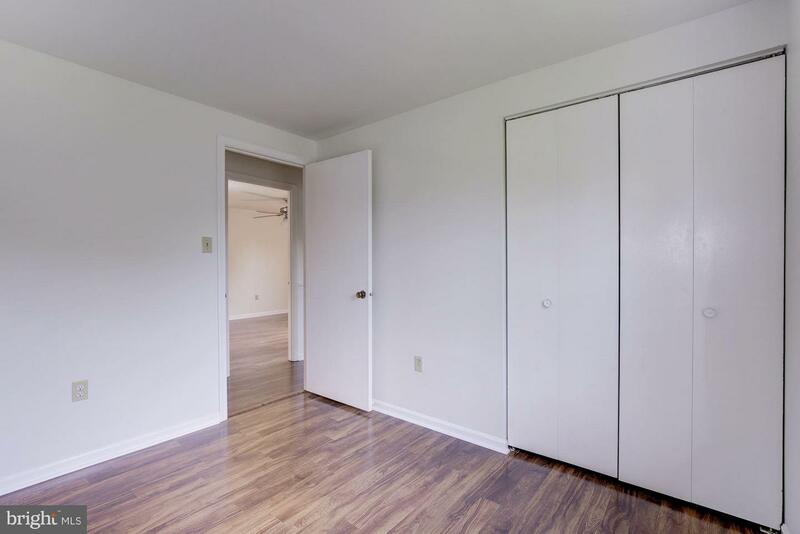 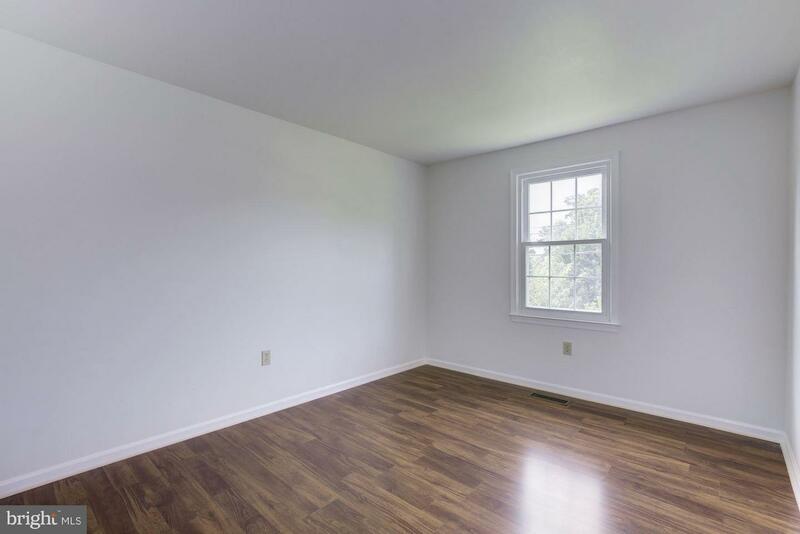 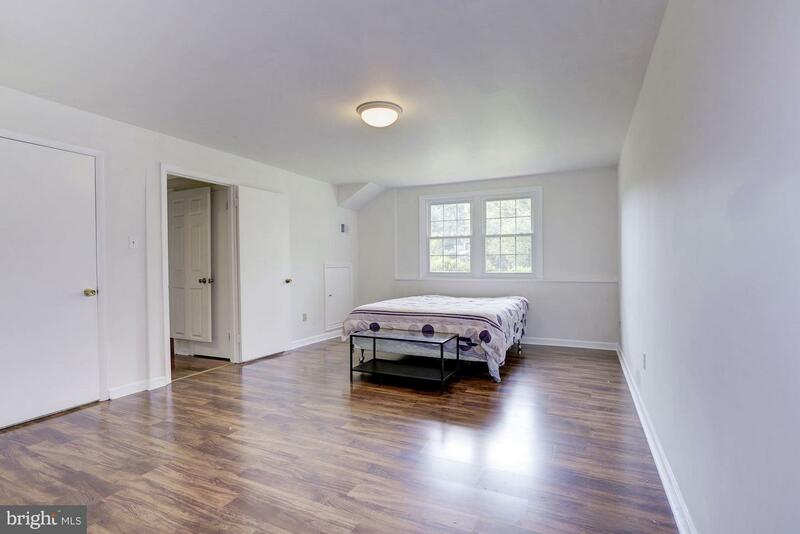 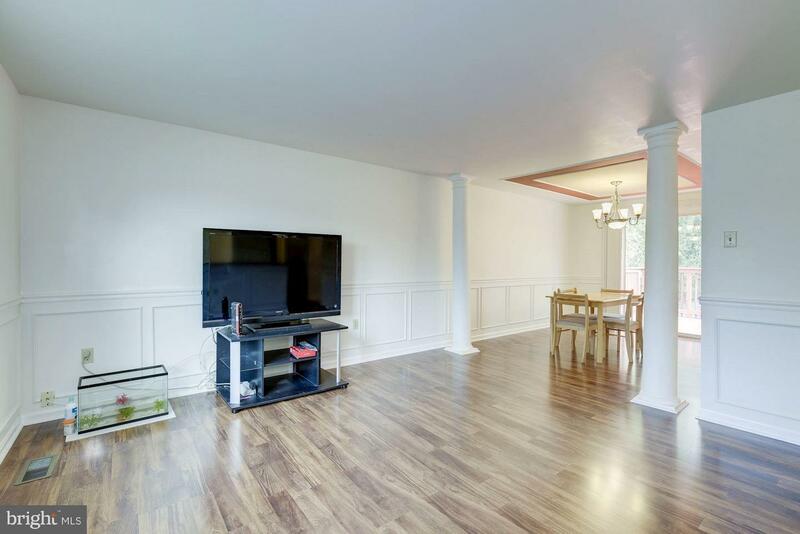 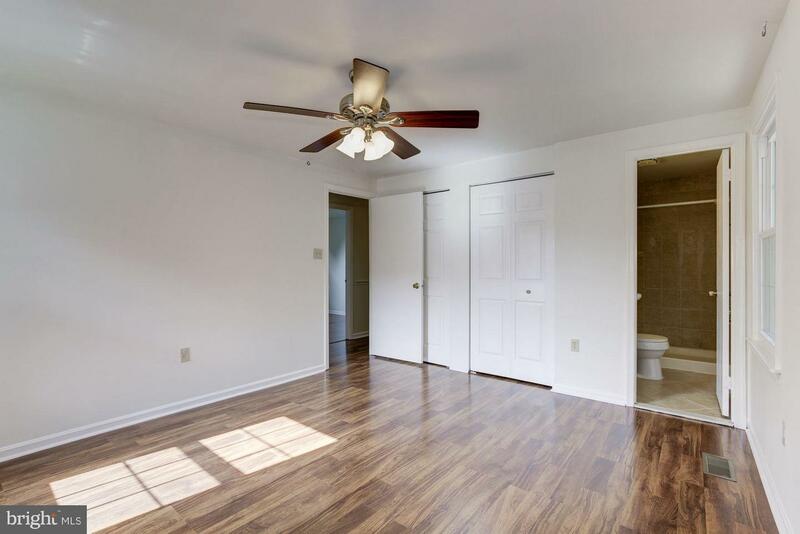 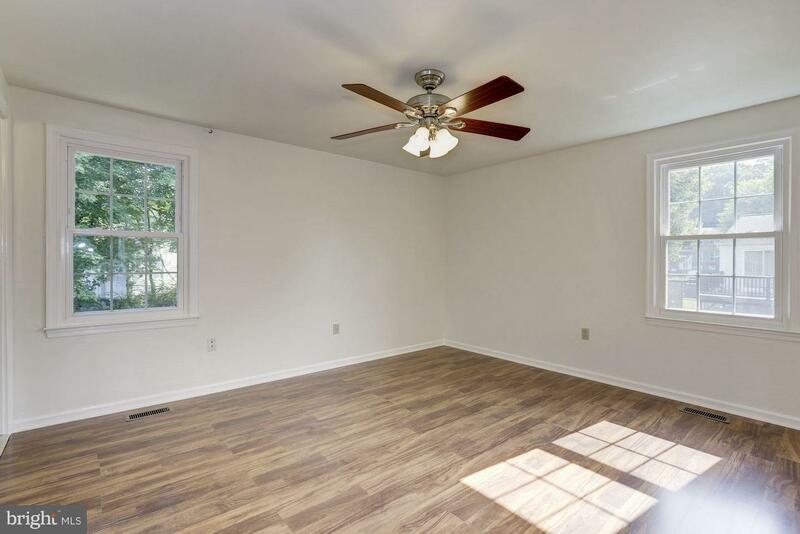 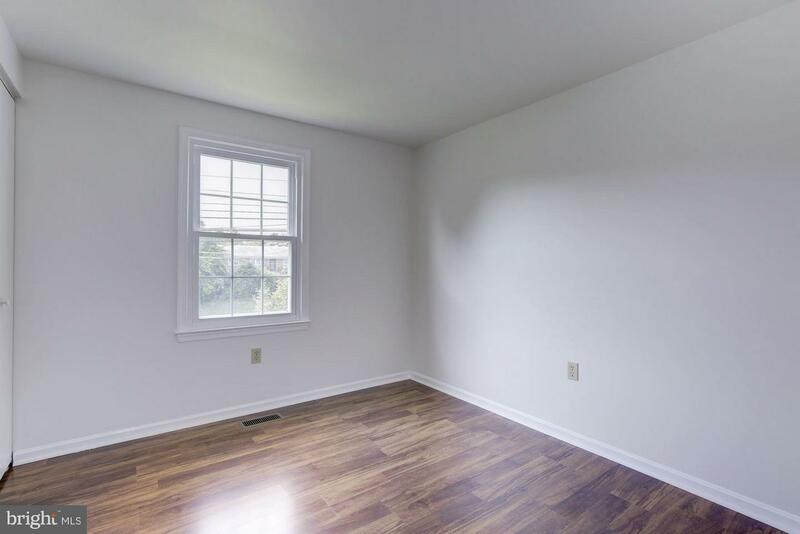 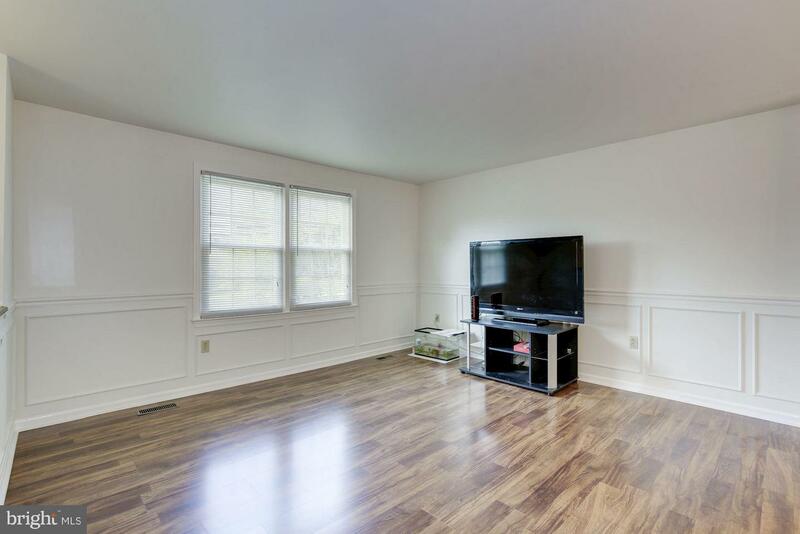 Close to major commuter routes, Marc Train Station & bus stop.